In the flurry of media coverage around WikiLeaks recently, the question of the organization’s status as a journalistic entity has risen. One needn’t look beyond “Fox News” to see the breadth of this country’s definition of news and journalism. If Fox News can be at all considered journalism, WikiLeaks is a shoe-in. Even if Fox News is left out of the picture, WikiLeaks is quite clearly a journalistic organization. WikiLeaks’ role in the production of news is very different from that of a traditional news organization. 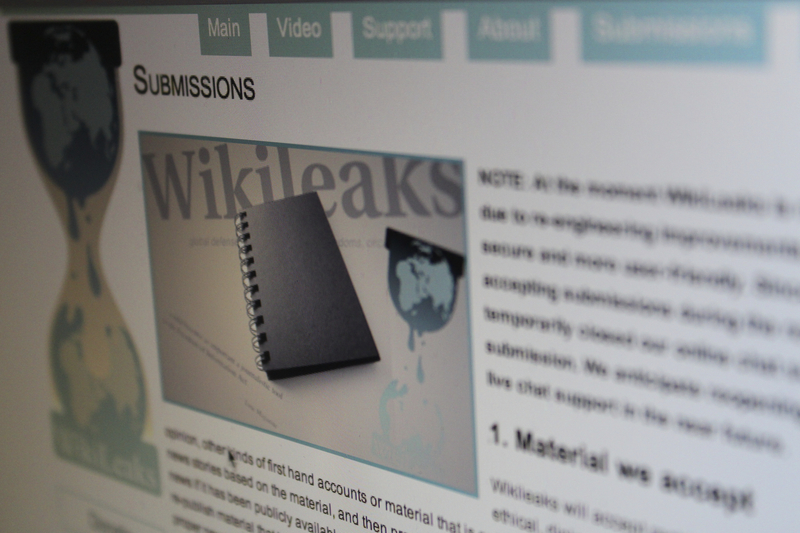 As opposed to outlets like The New York Times or The Guardian, WikiLeaks isn’t concerned with breaking the most recent stories of general, but publishing in-depth original documents which journalists and the general public can analyze and draw conclusions about. At some point this morning, the wikileaks website, which is in the process of releasing thousands of State Department cables (electronic communications), many of which were classified, went down for a few hours. The media has been covering wikileaks – both the site itself and the information it’s releasing – extensively this week as a result of its releases. While ambassadors and State Department officials tear their hair out and Hillary rants to the press about how Julian Assange is putting lives at risk with releases like the most recent dump of diplomatic cables, they’re failing to realize a fact about the world we live in. There’s a great post from The Economist about “missing the point of Wikileaks,” reflecting my thoughts very well. You are currently viewing the archives for December, 2010 at Taylor Dobbs.